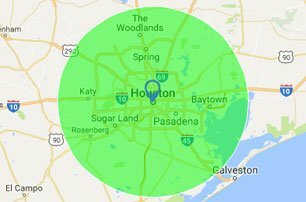 Since 1990, your friends and neighbors in Houston and surrounding areas have counted on Vizion Windows & Doors for quality products. 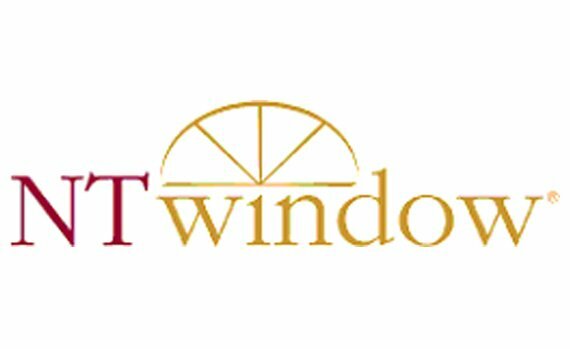 We provide a wide range of residential and commercial home improvement services, including energy-efficient and hurricane window installation, door upgrades, and durable siding. Call now for your FREE estimate on any of our services.